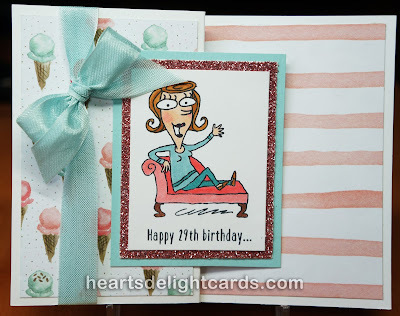 I had boat load of birthday cards to make this month, and felt that Just Kidding wasn't getting enough love, so I decided to take the one image and use it three ways. 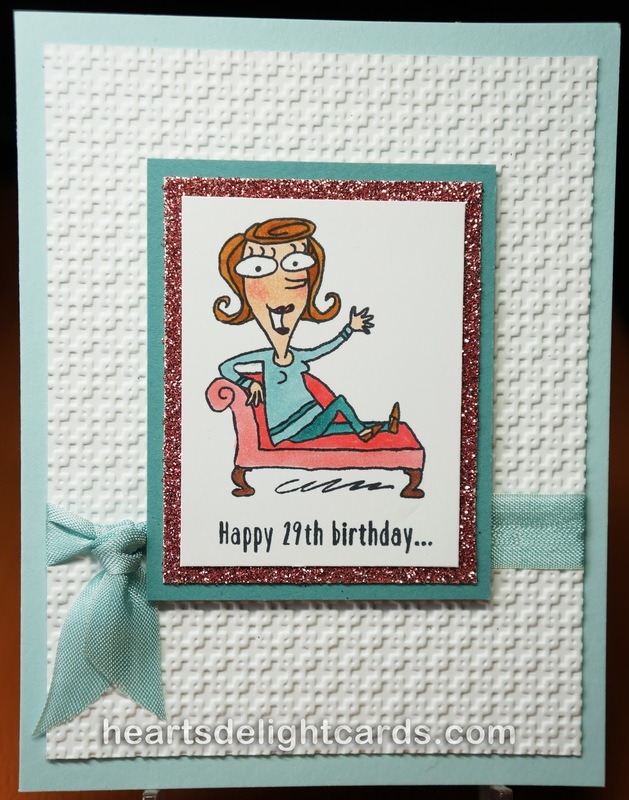 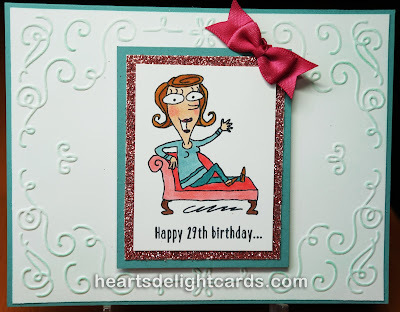 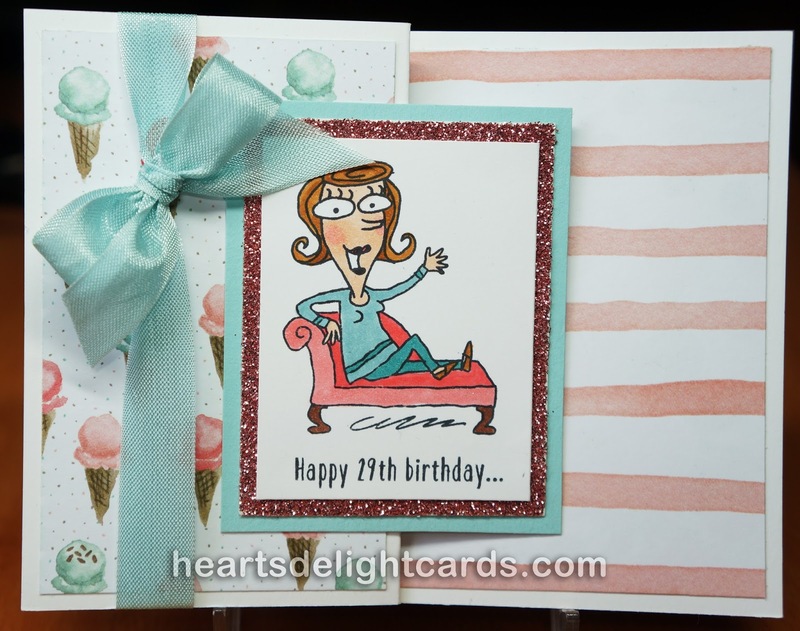 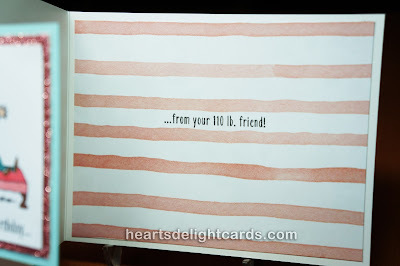 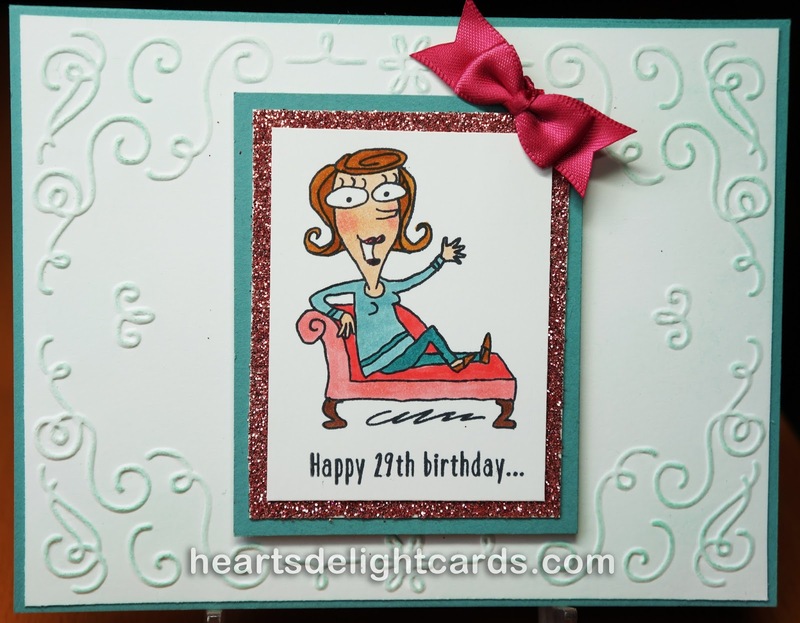 I started by choosing colors from Birthday Bouquet DSP, then stamping and coloring the images all the same. 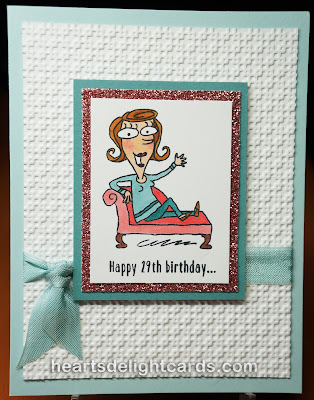 It was fun choosing the different colors, textures, and embellishments (and a fun fold!) 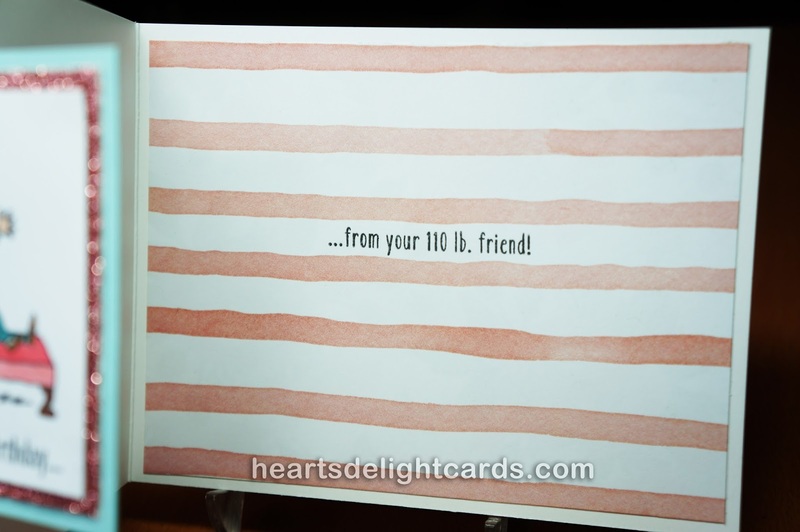 that made each card unique.